Apple Inc. and Amazon.com Inc. announced their second partnership this month: the iPhone maker's music-streaming service is coming to Amazon's Echo devices in December. The move gets Apple Music onto the most-popular voice-controlled speakers, giving it distribution beyond Apple's own devices. Subscribers will be able to control Apple Music with Amazon's Alexa digital assistant, the first time Apple has opened up its music service to full voice control outside its own Siri technology. The decision pushes Apple's music service into more living rooms at a time when its own internet-connected speaker, the HomePod, hasn't sold as well as the competition. Given the breadth of Alexa-enabled speakers on the market, the move could also boost Apple's own subscription numbers. Apple will sell 3.5 million HomePods this year, compared with 28.5 million Echos and 16.2 million Google Home speakers, making Amazon the best partner to help increase Apple Music subscriptions, according to Loup Ventures. 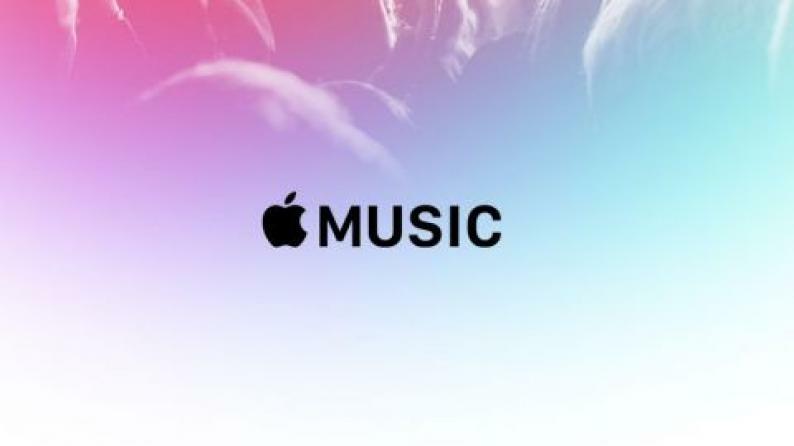 Apple Music currently has more than 50 million subscribers. The service is a key component of Apple's plan to expand digital services revenue and offset slowing growth of iPhone unit sales. Amazon Chief Executive Officer Jeff Bezos cares more about increasing the number of people using Alexa and Echo speakers than he does about selling phones or music subscriptions. Earlier this month, the e-commerce giant began selling the latest Apple iPhones, Watches, and iPads on its website. One notable exclusion as the HomePod. It's unclear if the two moves are related. But the e-commerce deal could spur more purchases of Apple devices by Amazon customers. While Amazon is the market leader in smart speakers, the company's efforts to design and sell its own smartphone flopped, and it doesn't sell pricey tablets like the iPad or high-end wearables like the Apple Watch. This isn't the first time Apple is leveraging other hardware makers to boost Apple Music. When it launched the service in 2015, it released a version that works on Android. Apple hasn't said how many users it has on Android, but the app has been downloaded more than 10 million times, according to the Google Play store's website. Apple also offers integration with Sonos speakers for its music service. Apple hasn't announced a similar partnership with Google for its Home speakers. Google competes directly with the iPhone with its Pixel devices, and Android is the main rival for Apple's iOS mobile operating system. Amazon and Google have clashed in similar ways, with Google pulling YouTube from Echo speakers last year when Amazon didn't sell Google Chromecast video streaming gadgets. Amazon reversed course in the end. Apple's HomePod was supposed to be the ultimate hub for Apple Music as it focused on audio playback over general purpose tasks like the Amazon Echo and Google Home. However, the device struggled out of the gate in part due to its high $349 price, sometimes sub-standard voice control experience, and delays to key features like stereo sound and multi-room audio playback. Soon after going on sale earlier this year, Apple cut some HomePod orders with suppliers. Since then, it has added new features like the ability to summon an iPhone's location and make calls.